There is no question that Reliant ProWash is the right company to serve your exterior cleaning needs. With 8 years experience in the power washing industry, support from national organizations, and the network and education that they provide, you can be sure you are in the best possible hands. Specializing in roof and exterior cleaning, Reliant ProWash strives for perfection on every level. We also eliminate any stress due to liability by being licensed and fully insured, with the option of adding named additional insured at no extra charge. 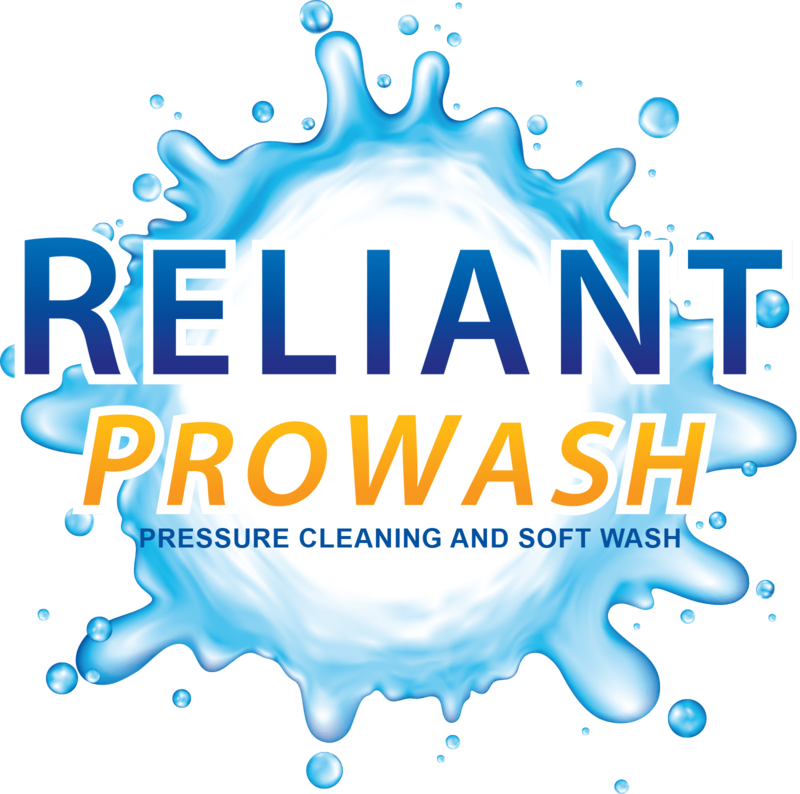 Reliant ProWash is a full time company that is here to stay. We truly want to help our customers, and make the world a cleaner and healthier place.